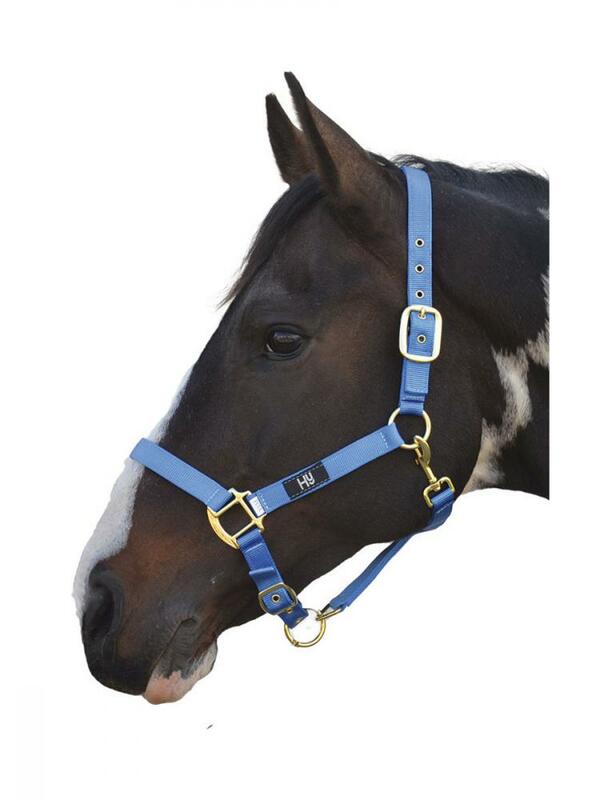 The Hy Head Collar is a strong and adjustable head collar with brass fittings. Can be matched with Hy Lead Ropes. 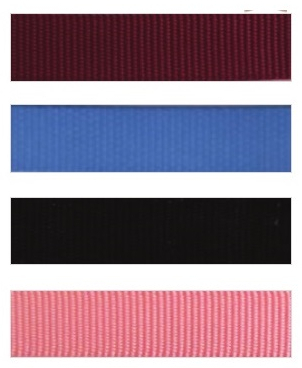 There are currently no questions for Hy Head Collar - be the first to ask one!